The season of gifts is upon us, which means it’s also the season of indecision. Who to buy for, what to spend, what to get — it’s all a blur, and the endless bombardment of promo emails and Instagram ads doesn’t help. If you have some frequent flyer beauty lovers in your life, we’re here to help. Your fellow beauty travelers here at Around the World Beauty have compiled a list of amazing gifts for all the jet-setting beauty junkies in your life. No matter what their personality is, read on for some great travel gifts ideas for them — or yourself! Cotarde Take It Light Set ($31): The ultimate skin care for travelling minimalists, this line was created by travelers for travelers. The day cream and night cream are designed to pack easily and deliver instant results. 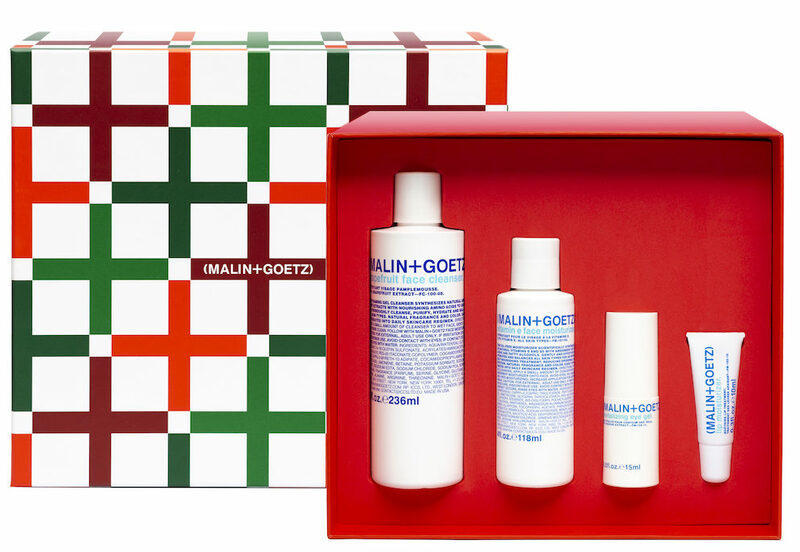 Malin + Goetz Essential Kit ($32): This is the ultimate in pared down packing. A fully ready, TSA compliant bag of face, body, and hair cleansers and moisturizers is ready to be tossed into a carry-on and go! 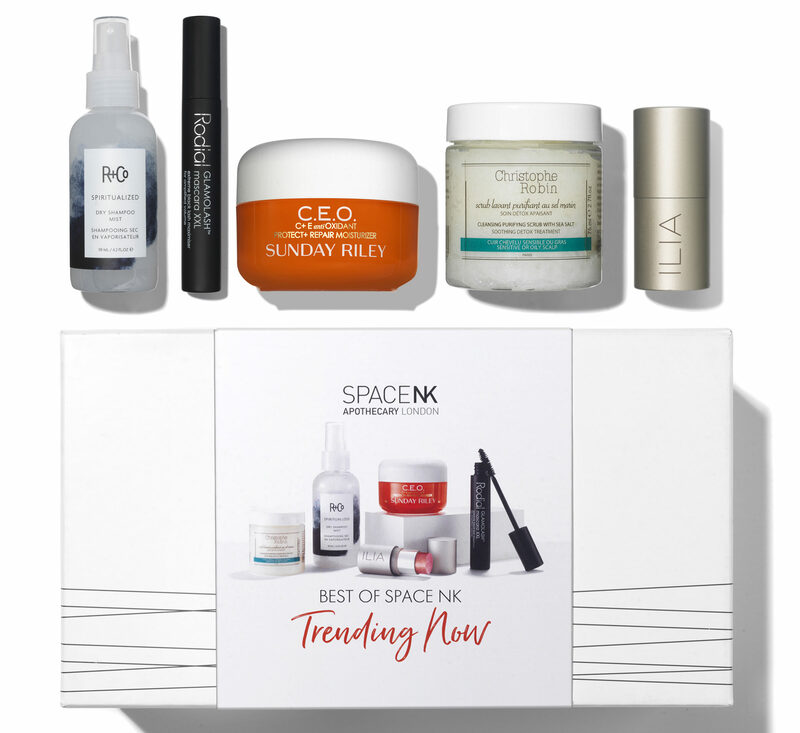 Best of Space NK Trending Now ($79): This set, curated by British beauty boutique SpaceNK, is an amazing value of luxury favorites. With full-sized skincare, hair care, and makeup picks, your upscale friend can pamper themselves high in the sky. Cote d’Azur Body Travel Set ($25): This heavenly-scented body duo will transport any travel-weary glamour guru to spa-level zen. Plus, the gift box it comes in is #shelfgoals for any beauty Instagrammer. Stila Shimmering Heights Liquid Eyeshadow Set ($25): For anyone who needs to get glammed up fast, Stila’s classic liquid eyeshadows are a godsend. Just a quick swipe, add some mascara, and hop off the plane ready for a business mixer. This set includes minis of three of their best-selling shades. Tatcha Skincare for Makeup Lovers Obento Box ($64): Tatcha’s packaging is so beautiful, you almost don’t want to open the box…almost. Your globe-trotting buddy will love this makeup prep set, including a full size of their Dewy SKin Mist; perfect for parched travel weary skin. 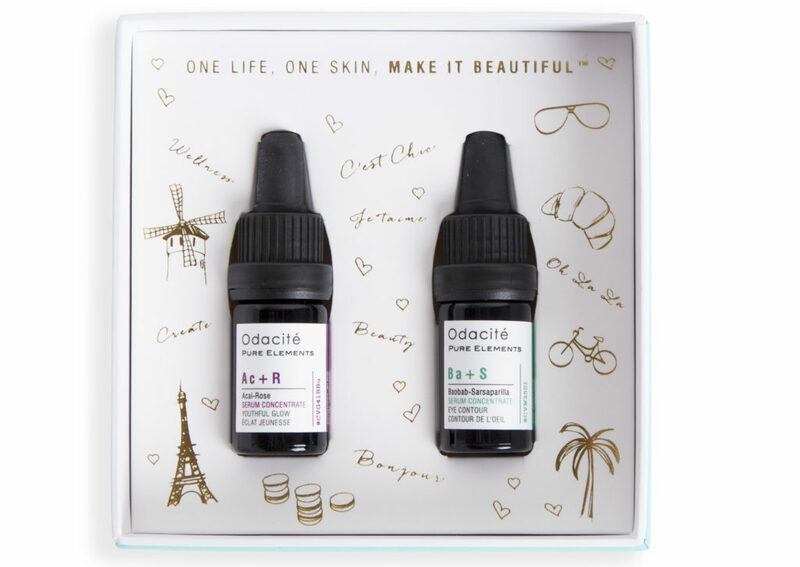 Odacite Paris to LA Gift Set ($78): This set, featuring two potent serums, just screams classic French skincare style and sensibility. It will add a certain je ne sais quoi to any travel bag! Sahajan The Glow Kit ($75): Ayurveda-based skincare line Sahajan that is grounded in ancient practices for healing and balancing. This travel duo of cleanser and toner will introduce your friend to the amazing world of Ayruvedic beauty. A Drop Bath and Body Oil ($55): This amazing moisturizing multi-use oil can be used for both bath and body oil and sources its top ingredients from global countries like Bulgaria and Morocco. Your jet-setter can decant some of this bottle for flights and leave the bottle at their home base. OneOcean Revitalizing Sea Serum ($98): This super serum harnesses the power of marine collagen to plump. Keeping your skin hydrating is crucial on flights, and this eco-friendly serum will keep your buddy hydrated and happy. All of their packaging is 100% recyclable and they build sustainability into everything that they do. Rahua Jetsetter Kit ($34): Rahua was given Sephora’s new stamp of “Clean Beauty” approval, which will make this adorable set of shampoos and conditioners all the better for your eco-loving friend. RMS Lip2Cheek ($36): This eco-friendly multi-tasker is a cult favorite for a reason: the jar lasts forever, it’s super versatile, and the finish is amazingly moisturizing. The only question is what beautiful color will you choose! Wander Beauty Baggage Claim Rose Gold Eye Masks ($25): For travelling workaholics, under eye bags don’t ever fully go away, but these soothing under eye gels sure do help. Plus, the rose gold effect is so cute! Fresh Roundtrip Ritual ($65): This travel ready set from the skin savior pros at Fresh will get your overworked friend’s skin back in fighting form. It’s a whole routine of skin plumping and hydrating favorites, perfect for a few minutes of pampering on a long flight. Thisworks Dream Team ($15): For those burning the midnight oil for work, the ultimate relief is sleep, and this powerful spray duo delivers. The beautifully calming lavender scent will help your friend catch some well deserved shut-eye. See below for these beautiful travel gifts sets, perfect for holiday inspiration……. 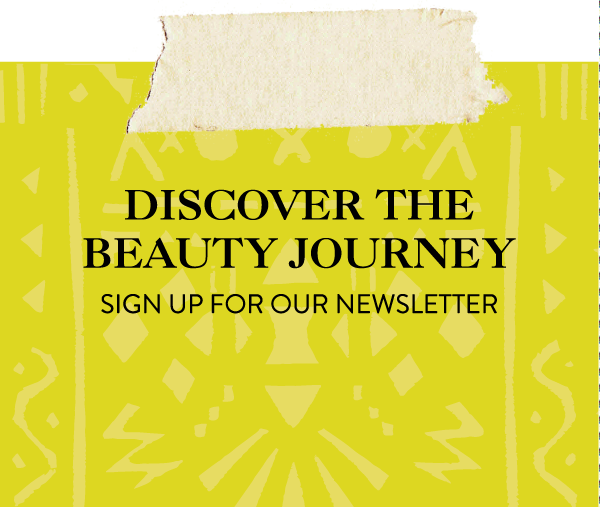 A Drop, a line of aromatherapeutic lifestyle essentials for relaxing, nurturing, and enriching your mind, body, and soul. Malin + Goetz Bestsellers for face, body and hair – all sized to fly! this works is a luxurious high-grade actives and 100% natural products for face, bath and body that promote optimum wellbeing.